Join Us. 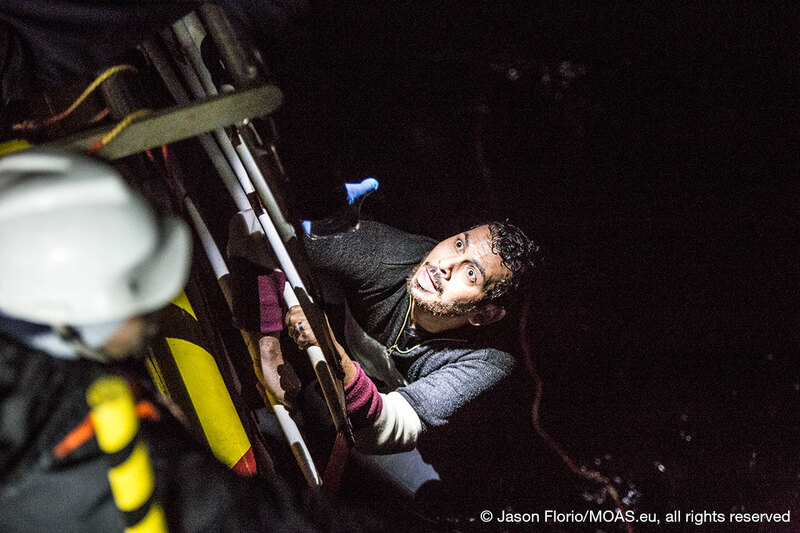 Support MOAS’ humanitarian activities. In early 2015, the eastern Mediterranean route saw a large increase in the flow of migrants as hope faded in the refugee camps of Turkey and other regions. In addition to following overland routes, people from Syria, Afghanistan, Iraq and Somalia risked the short sea crossing from Turkey to Greece’s easternmost islands to reach Europe. In late 2015, the death rate continued to climb. 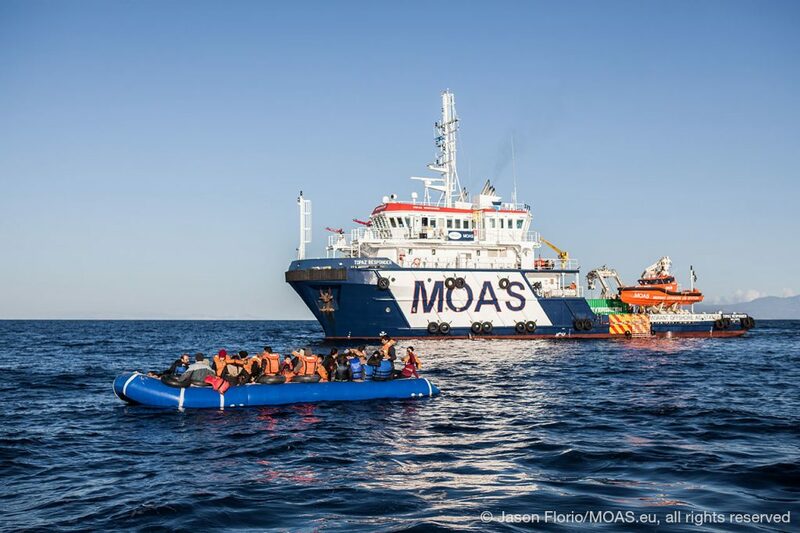 In response, MOAS operated a new search and rescue ship, the Responder, with two high-speed rescue craft named in the memory of Alan and Galip Kurdi, Syrian children who perished in September 2015 off the coast of Turkey in an attempt to find a better life. 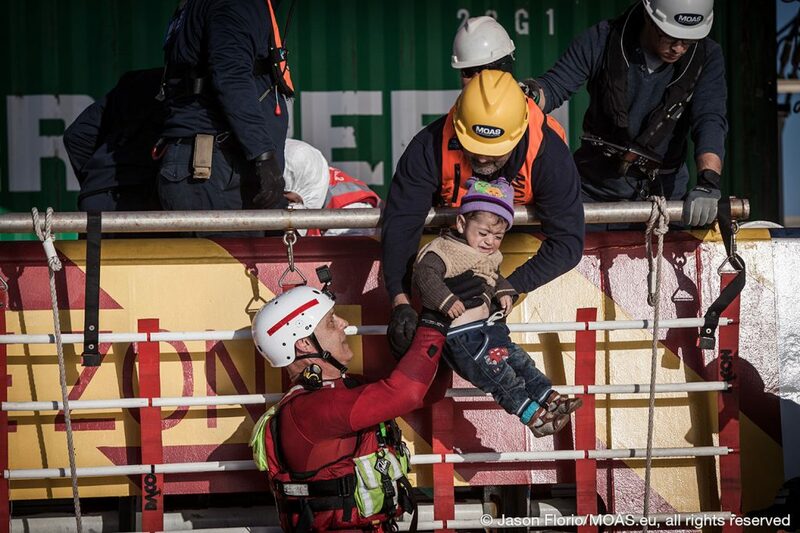 Even though the crossing was relatively short – 10 to 14 nautical miles – it was extremely perilous, as people continued to set out to sea in dinghies despite worsening weather and decreasing water temperatures. 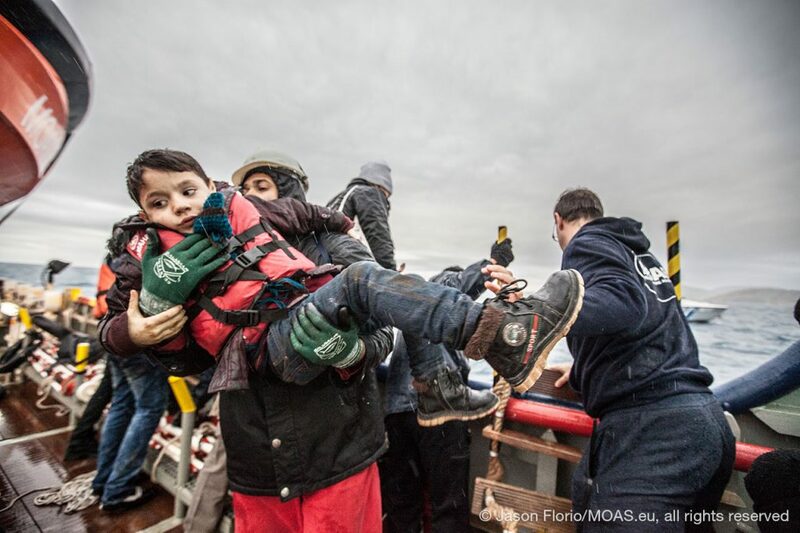 Despite these considerable challenges, before the mission’s end, MOAS would engage in over 30 interventions, saving 1,869 lives. Following the implementation of the European Union-Turkey Agreement in March 2016, arrivals in Greece from across the Aegean Sea fell by 98%. As the weather improved and the Central Mediterranean route started to claim lives once again, from June 2016 MOAS relocated its operations there to focus our efforts where they were needed the most. 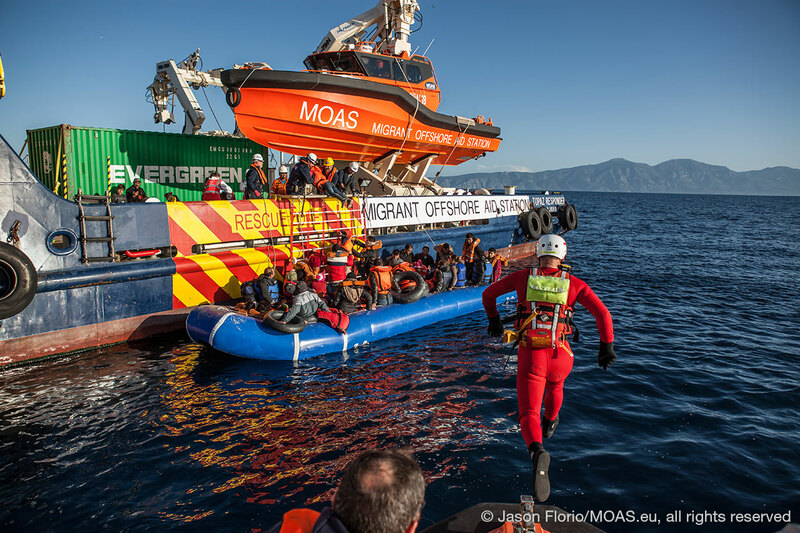 You can learn more about our mission in the Aegean by watching the MOAS documentary here. 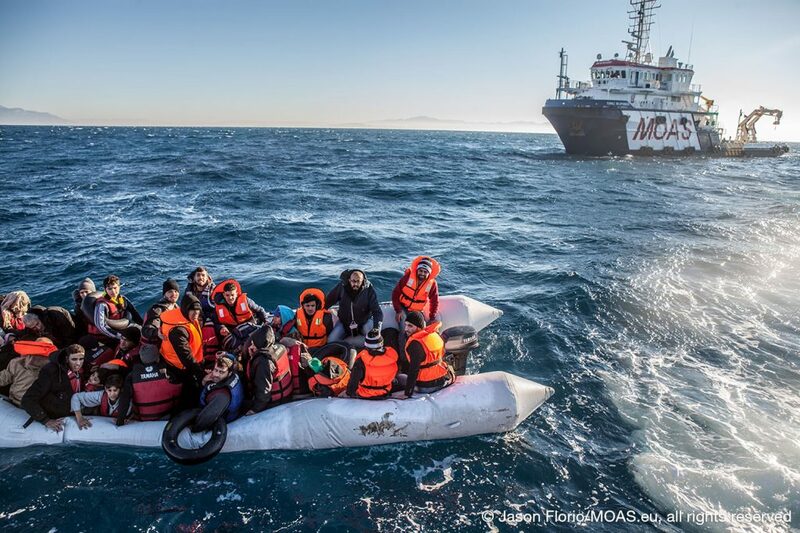 No one should have to risk their life to reach safety: that’s why MOAS provides aid and assistance along the world’s most dangerous migration routes.